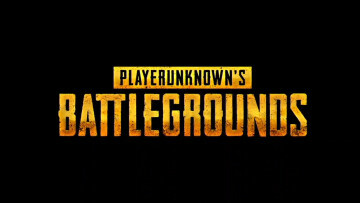 PlayerUnknown's Battlegrounds is soon adding the new snowy mountainous region that players have been waiting for a while to have their battle royale escapades in. 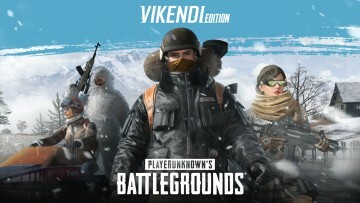 Announced during The Game Awards, check out the new cinematic trailer for the Vikendi snow map, above. 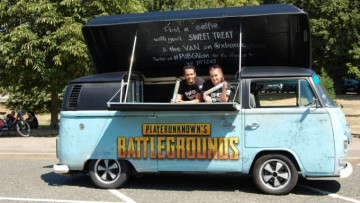 While the map's official public release on PC is set for December 19, the game's test servers have already gone online with the region on Steam. Xbox One and the new PlayStation 4 players will have to wait until January to jump in. 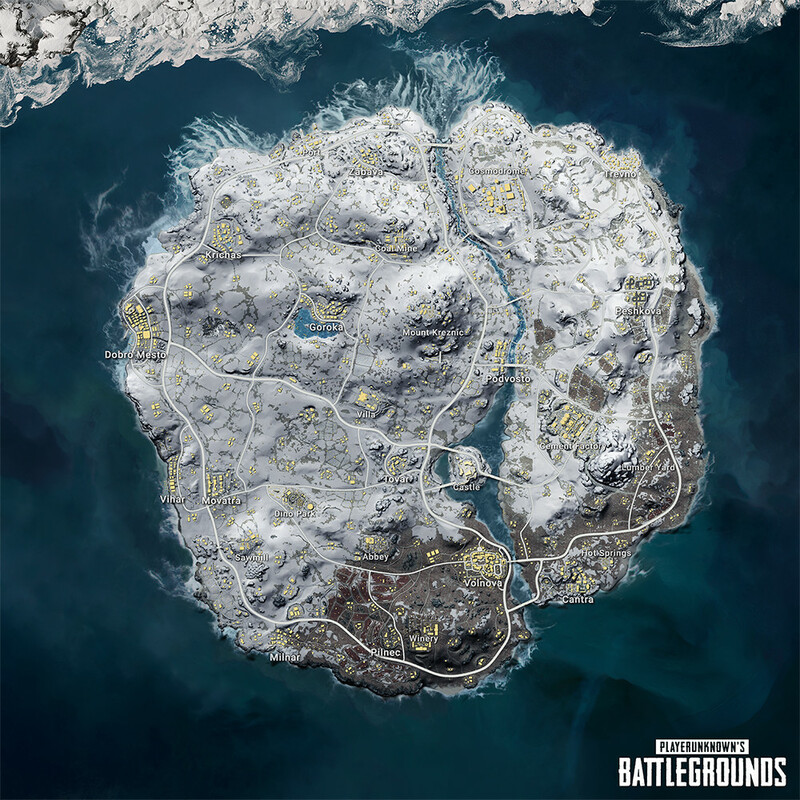 Vikendi's map size sits between Erangel and Sanhok, offering the best of both worlds. The map features snowmobiles to traverse quickly across frozen lakes and snowy terrain as well, but be careful when walking around, as the snow will leave footprints that anyone could track. The G36C Assault Rifle and an overhauled replay editor also arrive as new additions. Head here to see the full changelog. 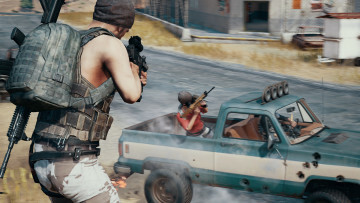 Even with a new map launch, PlayerUnknown's Battlegrounds looks like it got some rough times ahead as the competition got a lot more fierce today. Valve announced its very own battle royale mode for Counter-Strike: Global Offensive while also making the game free. In the meantime, Activision introduced a new $30 Black Ops 4 edition for PC - the same price point as PUBG - featuring only the battle royale and multiplayer potions.